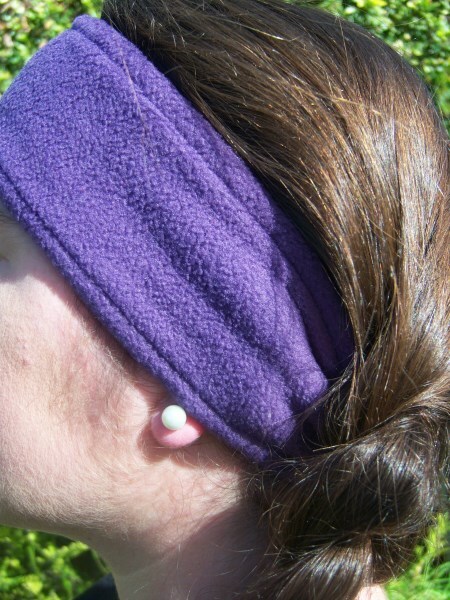 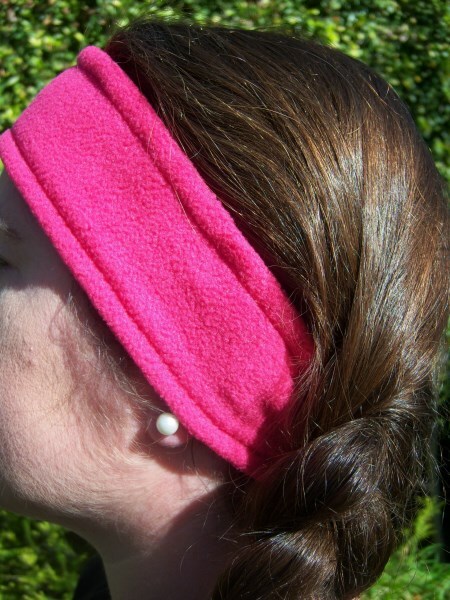 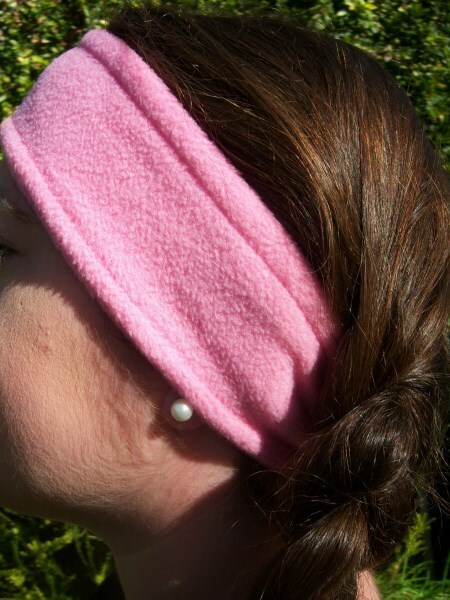 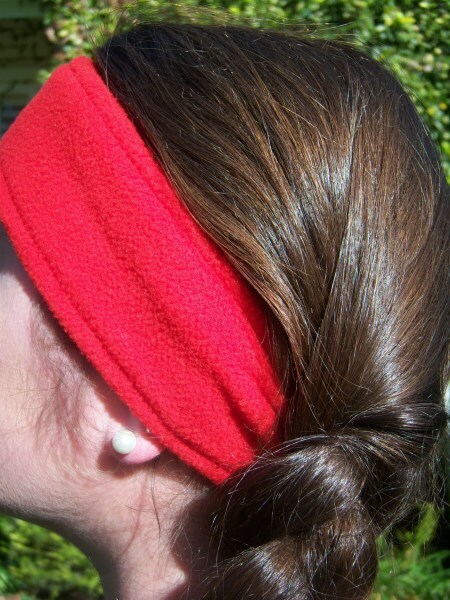 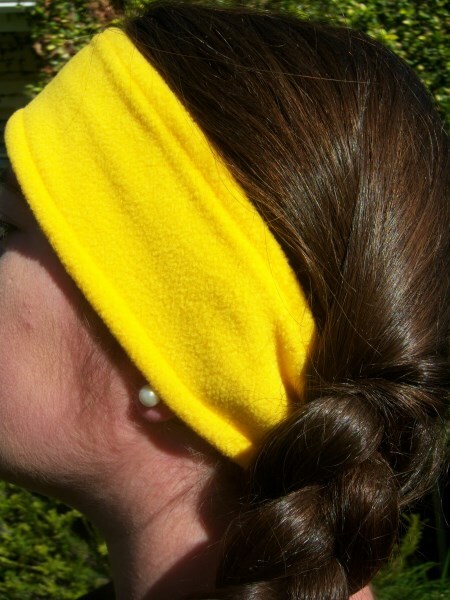 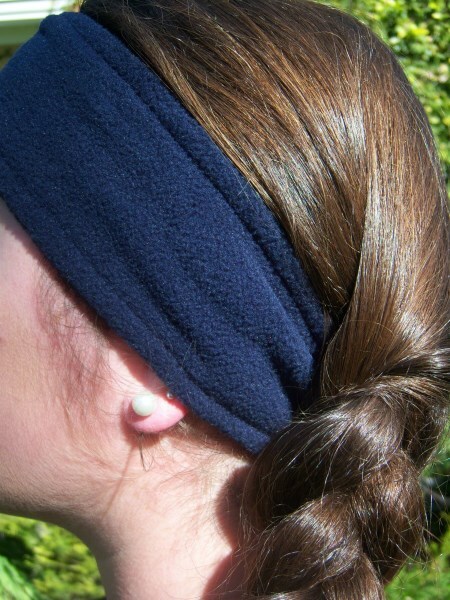 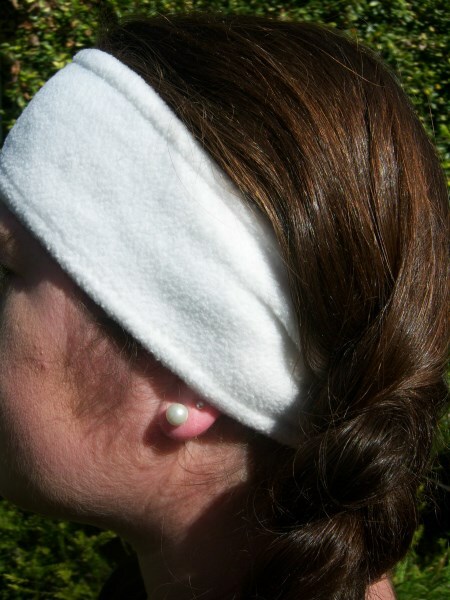 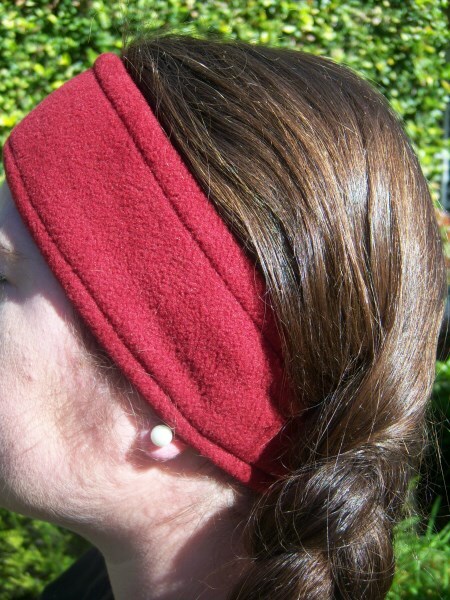 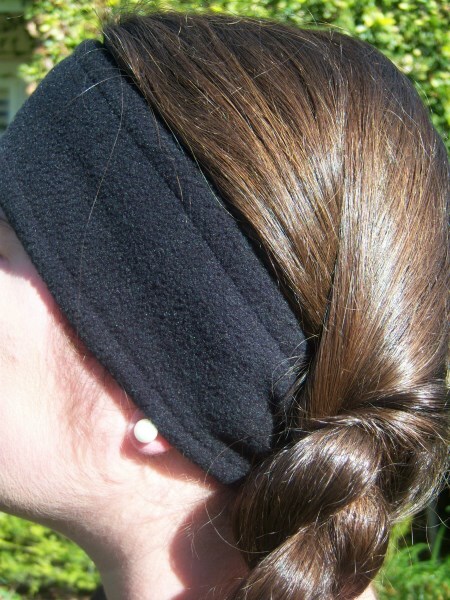 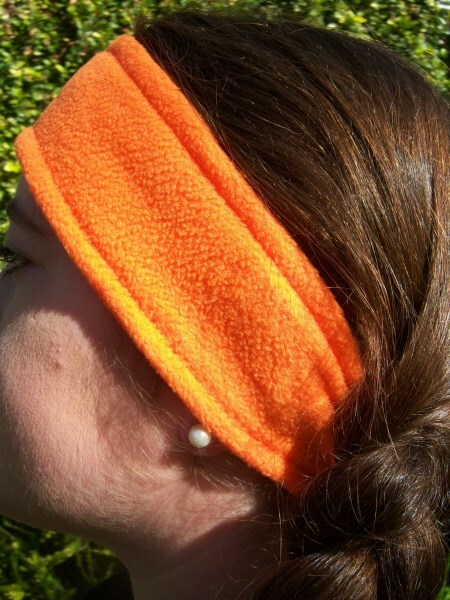 You're going to Need one of our Oh Sooo Comfy Headwraps! 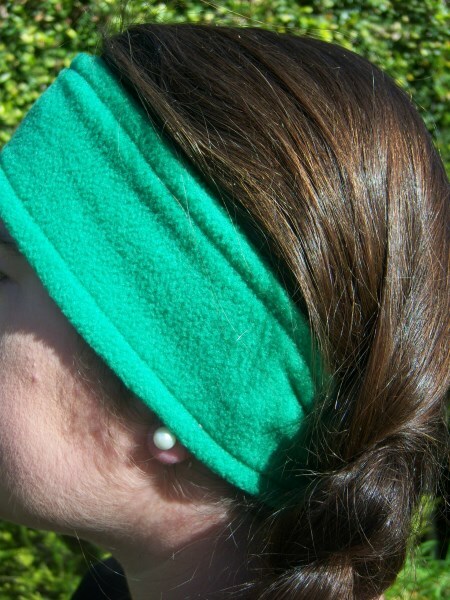 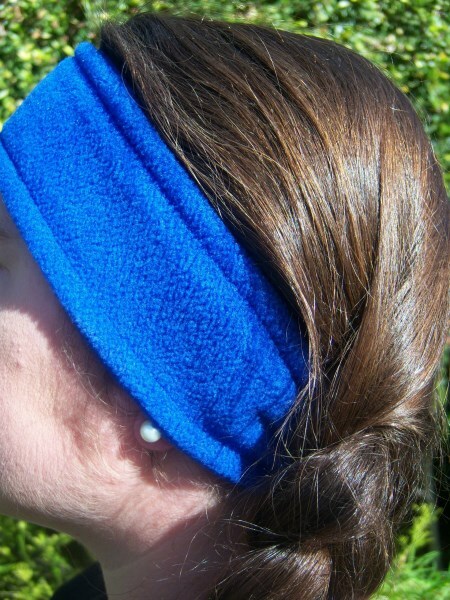 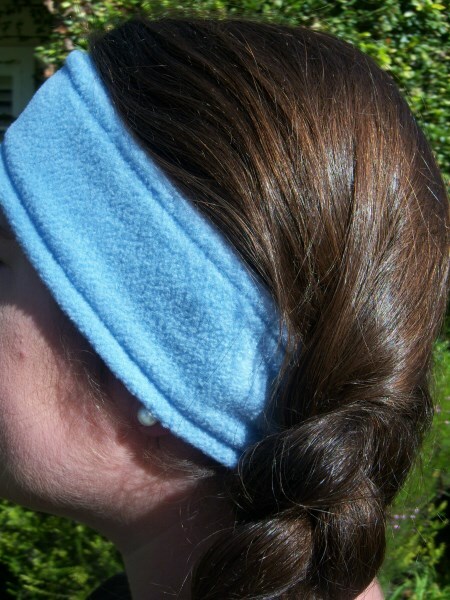 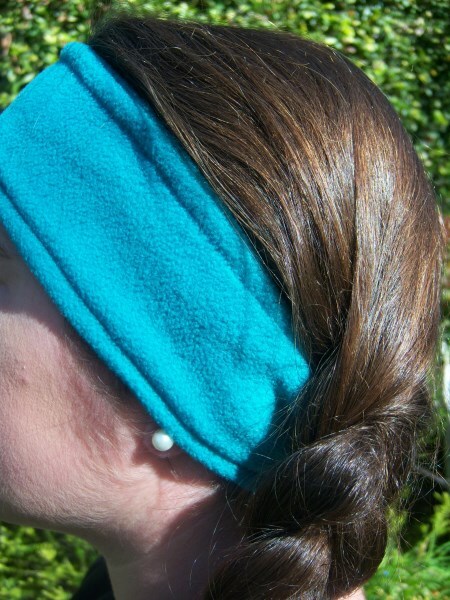 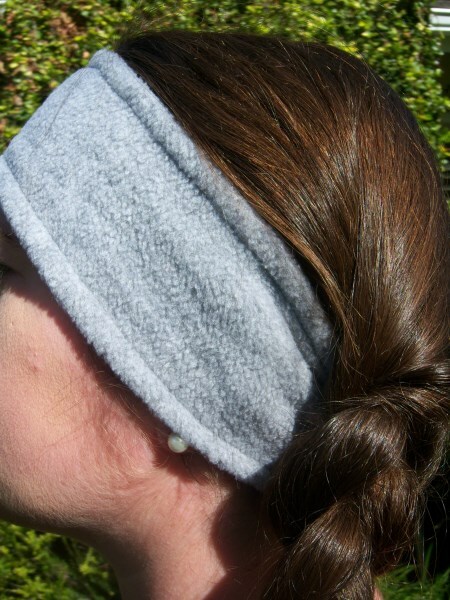 They're like a cozy hug for your head! 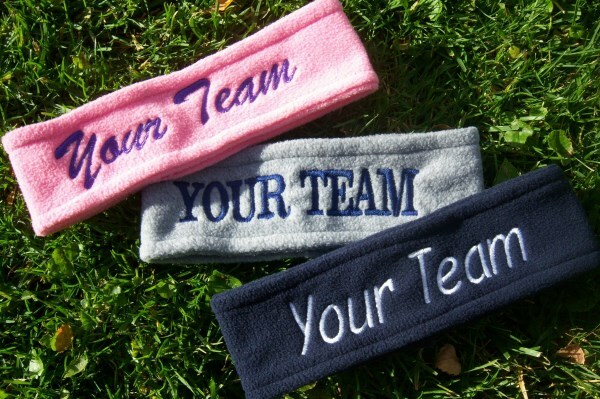 Available in all team colors with or without custom embroidery.